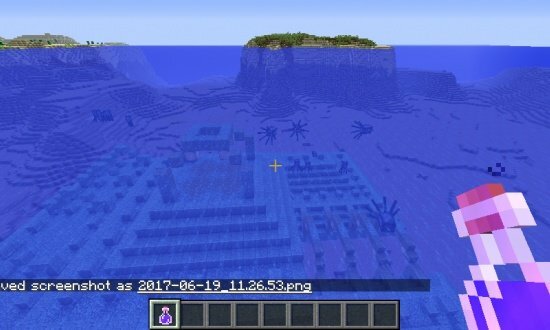 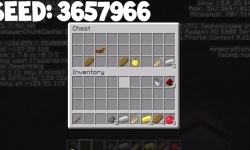 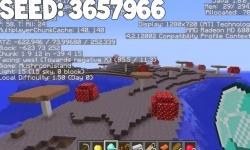 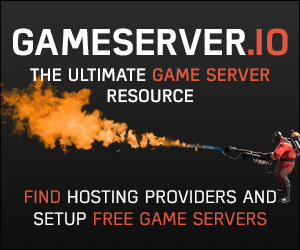 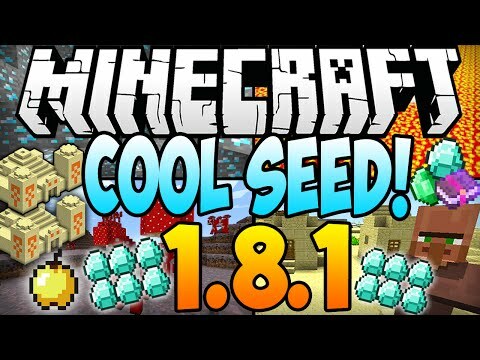 Minecraft 1.8.1 Seeds: COOL SEED! 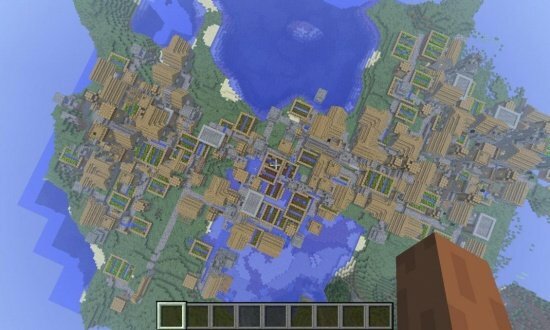 11 Diamonds, Village at Spawn, Dungeon, Temple, Mushroom Biome! 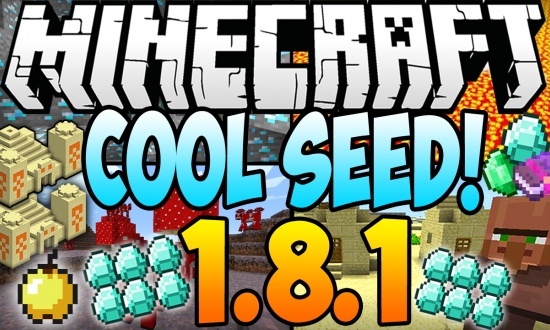 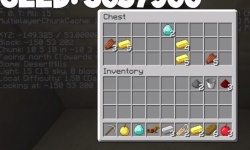 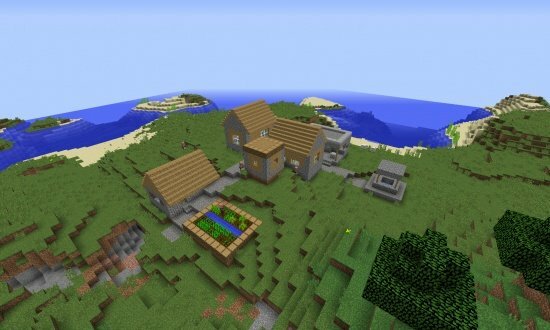 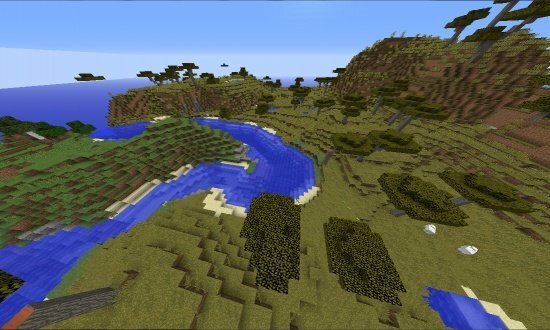 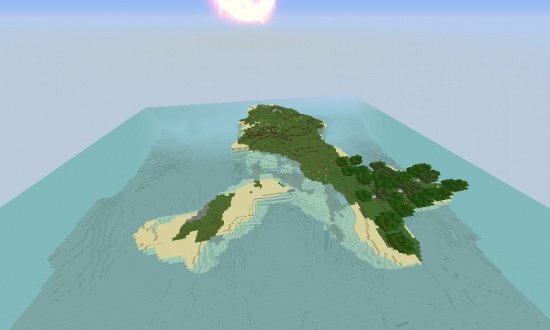 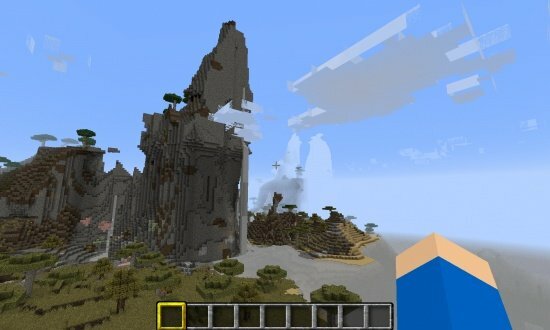 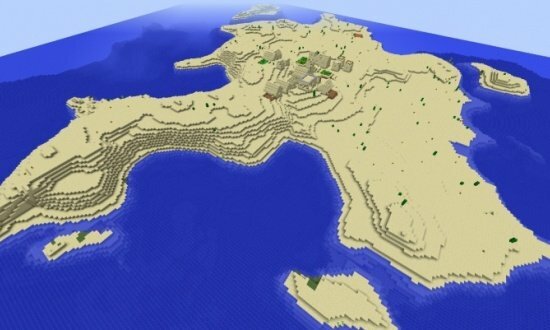 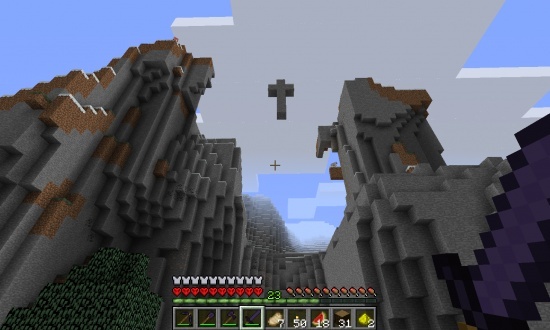 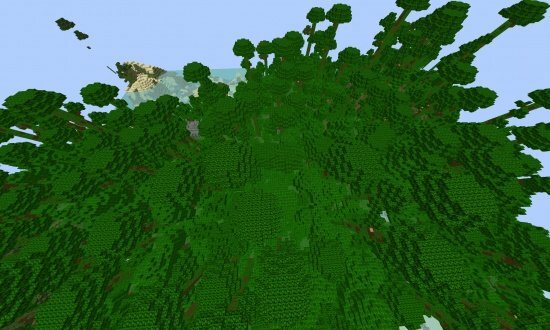 Minecraft Seeds - Cool Seed For Minecraft 1.8.1 and Minecraft 1.8 in 2014. 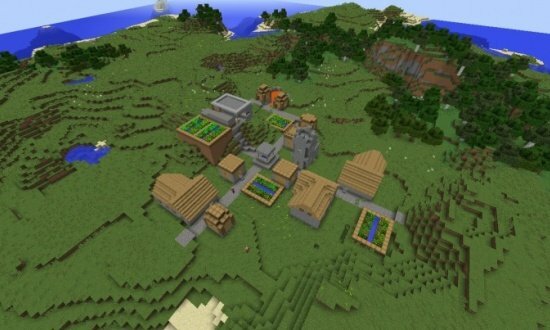 NPC Village at Spawn, 11 Diamonds, Dungeon, Mushroom Biome, Mineshaft and Desert Temple.